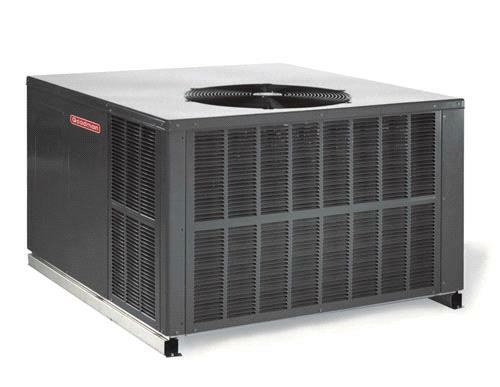 The Goodman GPH16M 16 SEER Multi Position Heat Pump provides refreshingly-affordable value to homeowners and small businesses while helping keep energy bills to a minimum. Goodman Packaged Units sit on the ground or rooftop outside your home or business and deliver quiet, year-round comfort from a single, self-contained unit. These high-efficiency up to 16 SEER units operate as an air conditioner during warm weather, and in the winter deliver heat pump-generated warmth. All units come fully charged and tested with environmentally-friendly R-410A refrigerant - direct from the factory.